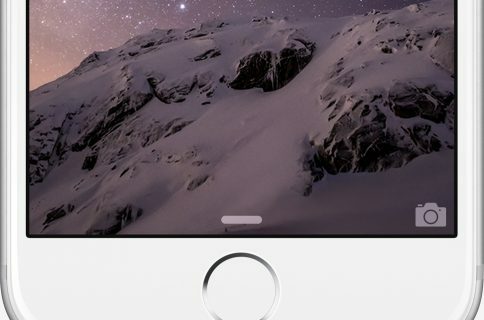 If you have just updated your trusty iPhone to the just-released iOS 8.0.1, chances are you may have ended up with a device that can’t connect to the cellular network (shows No Service in the status bar) or read fingerprint data through the Touch ID sensor on the iPhone 5s, iPhone 6 and iPhone 6 Plus. As you could imagine, social media is awash with complaints from disgruntled users who are venting their frustration over the cellular and Touch ID issues. At any rate, your best bet is to steer away from this update until Apple address the situation and releases a fix. Not everyone is affected, of course, but keep in mind we have no real indication as to how widespread those issues are because Apple, at the moment, isn’t talking much. That’s why we’re asking you, our readers, to tell us whether iOS 8.0.1 has broken cellular connectivity and Touch ID for you. This won’t be fixable without an iOS 8.0.2 update, I think, as Apple has already pulled iOS 8.0.1 from its Dev Center. Moreover, the software is no longer available via an over-the-air download. 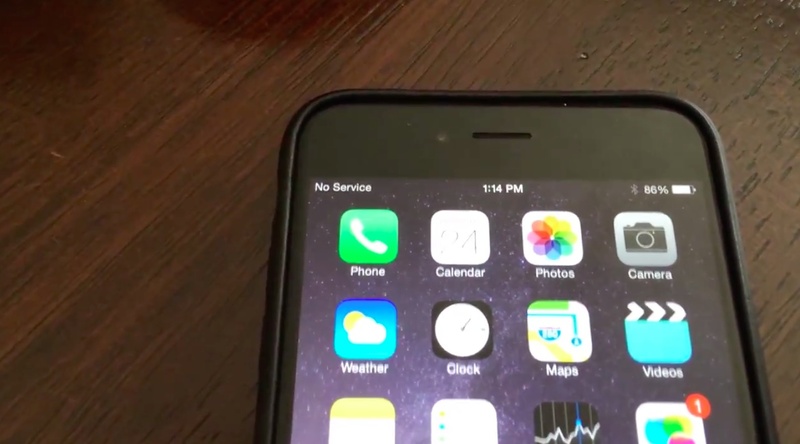 Has iOS 8.0.1 update broken Cellular + Touch ID for you? By the way, we had to switch from Polar to Wedgies because, you know, Google bought Polar and intends to fold it into Google+. If you’re not sure why all the fuss about the iOS 8.0.1 update, here’s what some (many?) people are experiencing after updating to iOS 8.0.1. Fortunately, as Apple is signing three firmwares (iOS 8.0.1, iOS 8 and iOS 7.1.2), you can easily downgrade to iOS 8.0 or iOS 7.1.2 and we have a tutorial just for that. We’re also tracking reports that people who have performed a clean install of iOS 8.0.1 or did a restore through iTunes are not exhibiting those issues and will report back with more information soon. We want to get to the bottom of this issue so share your horror stories about iOS 8.0.1 with fellow readers down in the comments.